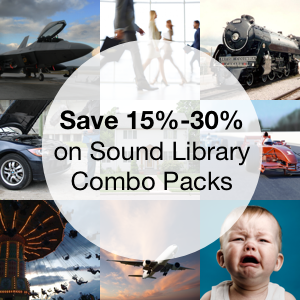 All Featured Sound Libraries 50% Off – 1 Week Only! 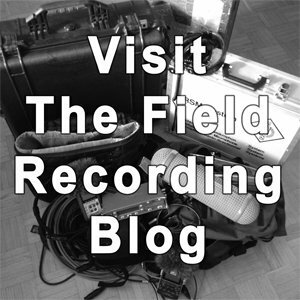 Free 1.2 GB Variety Sound Library Bundle Now Available! 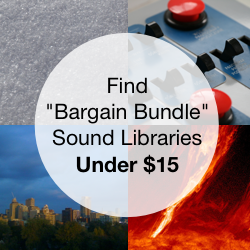 Free Crowds Sound Effects Bundle Released!